Portable Gas Detectors You Can Count On. 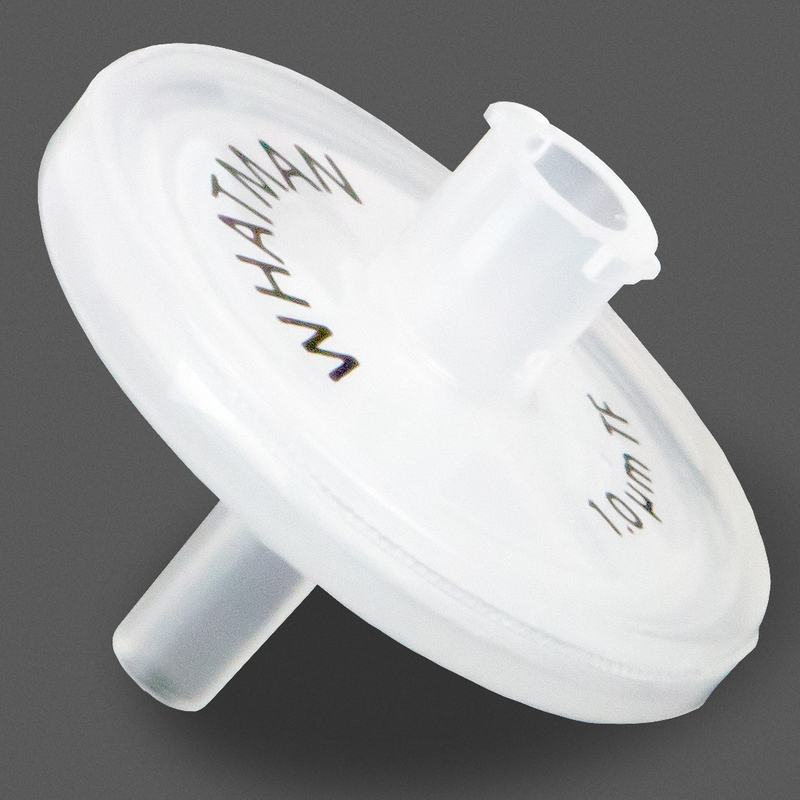 Reliably test for hydrogen sulfide (H2S), carbon monoxide (CO), oxygen (O2) and combustible gases (LEL) with this simple-to-use and simple-to-maintain detector. Just turn it on and have worry free assurance of protection against toxic gases 24/7 for three full years. Low power usage is the key! 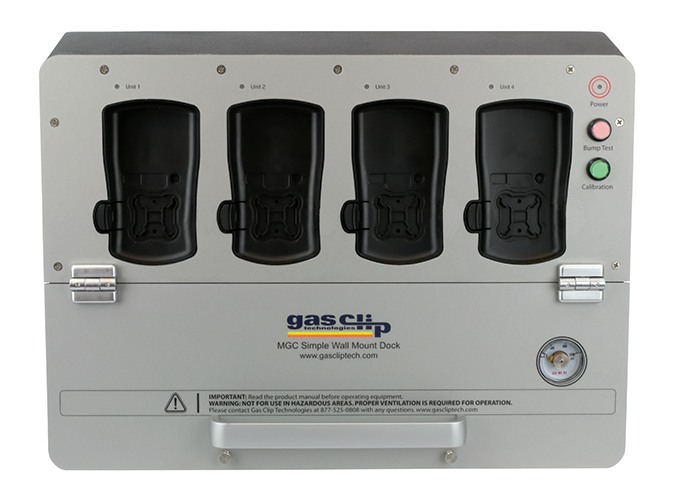 Gas Clip Technologies’ continued refinement of advanced low-power photometric infrared technology for combustible gas measurement helps make gas detection simpler and safer than ever. 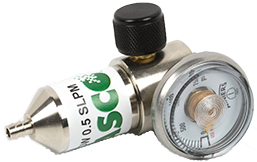 The newest member of their gas detector family, the Multi Gas Clip Simple Plus, features no charging ever and no calibrating necessary. It's SIMPLE to use! 3 year run time - 3 year life! 3 year warranty. For any service, please call our service center. No charging ever! No calibration necessary! (64 bit versions of Vista, 7, 8.x, 10). Users must also install Microsoft Net 4.0 software. 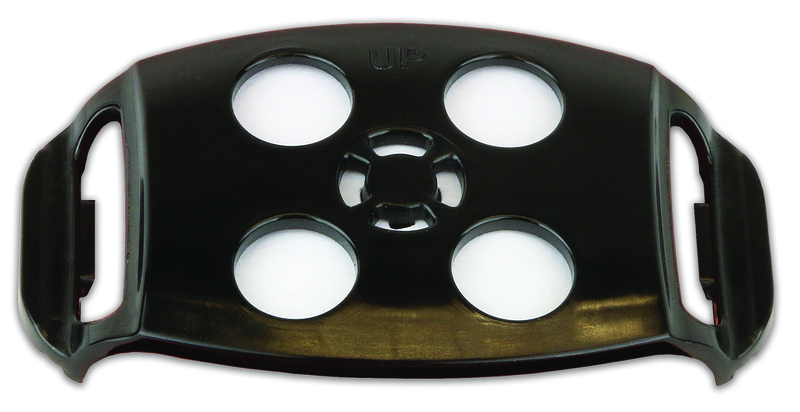 For use with all GCT detectors. 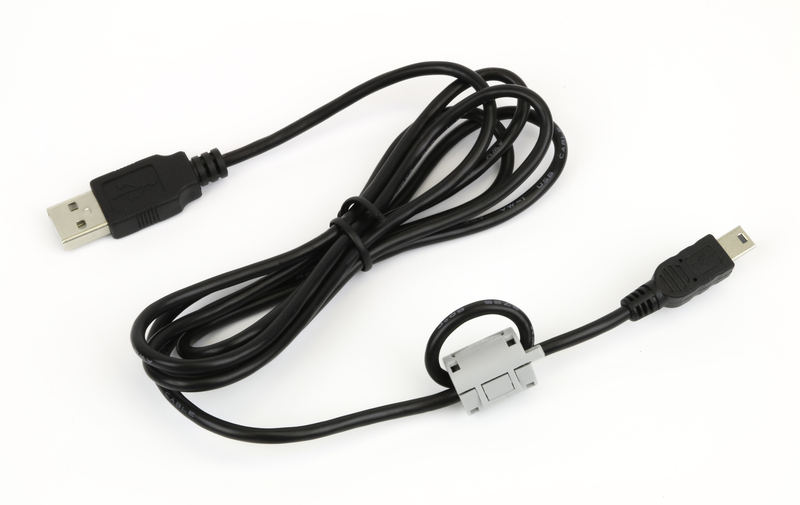 Connected to your computer by USB, the GCT IR Link communicates directly with the detector and dock to program special alarm set points and user options, upload firmware updates, and to download event logs and data logs. 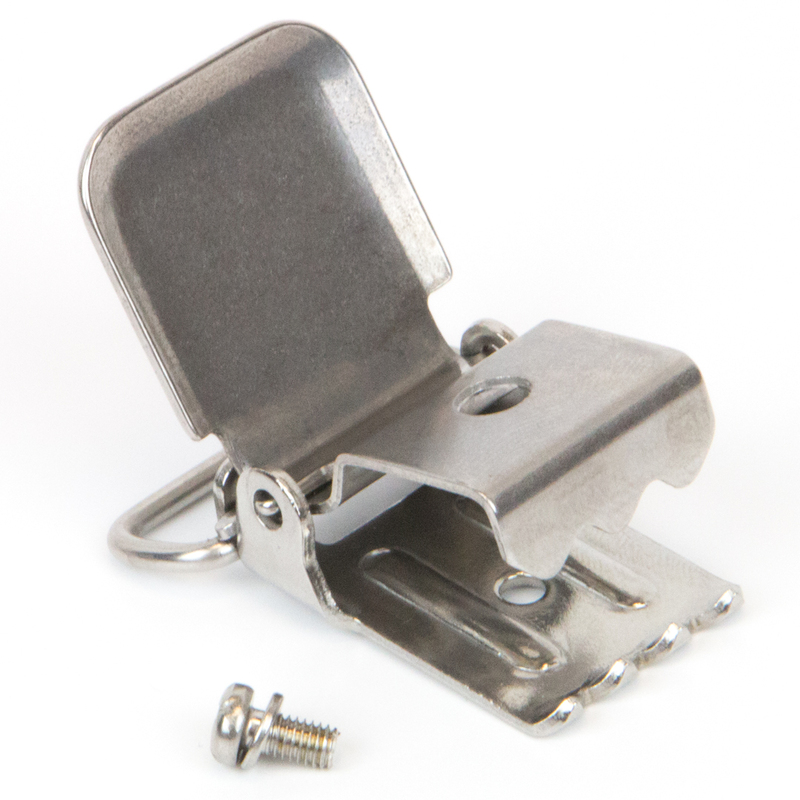 Pictured linked to an MGC-SIMPLE PLUS detector. 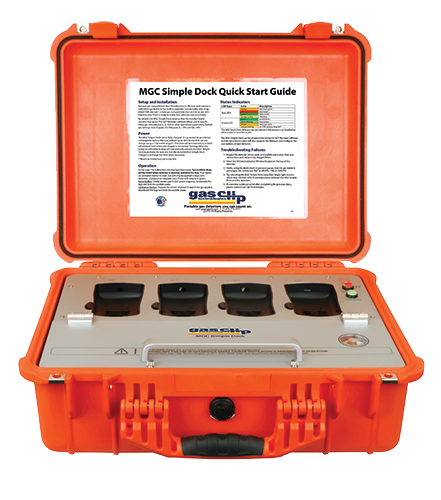 MGC Simple Dock is the perfect solution to bump test or calibrate up to 4 detectors at once. 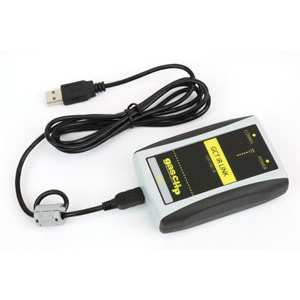 MGC Simple Wall Mount Dock is the perfect solution to bump test or calibrate up to 4 detectors at once. Dock charger used to charge the dock's internal battery. 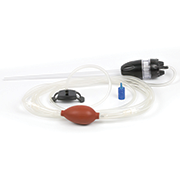 Hand Aspirator Kit w/Sample Hose, Cal Cap, sampling probe and Stone Filter. 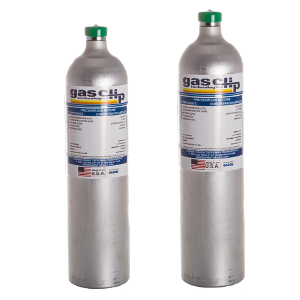 You can use any calibration gas cylinder as long as it has a C-10 connector. 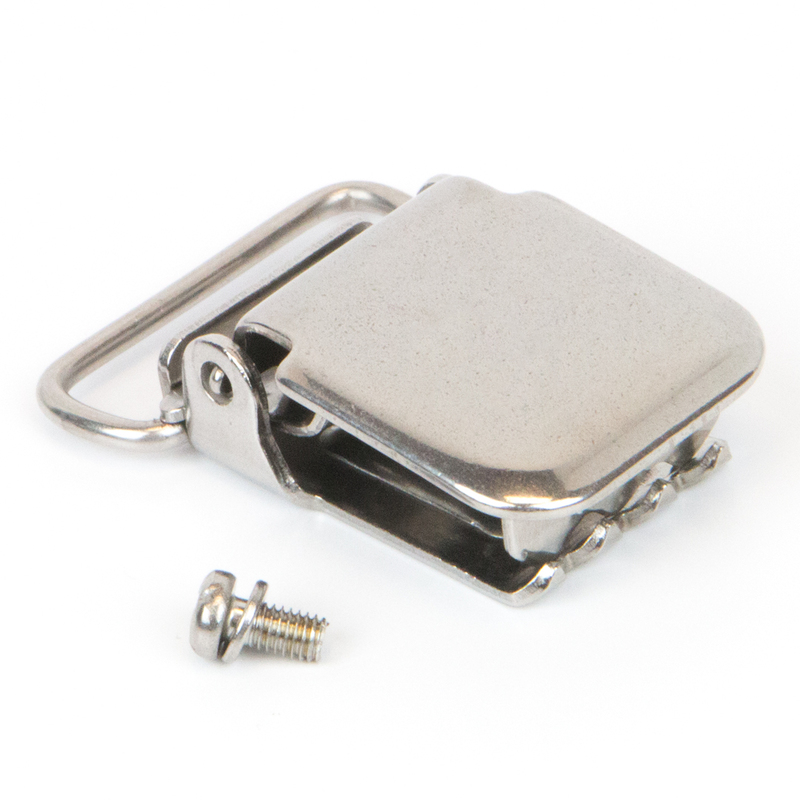 Confined space kit, with NO gas cylinder, to be used with the Multi Gas Clip Simple detector. 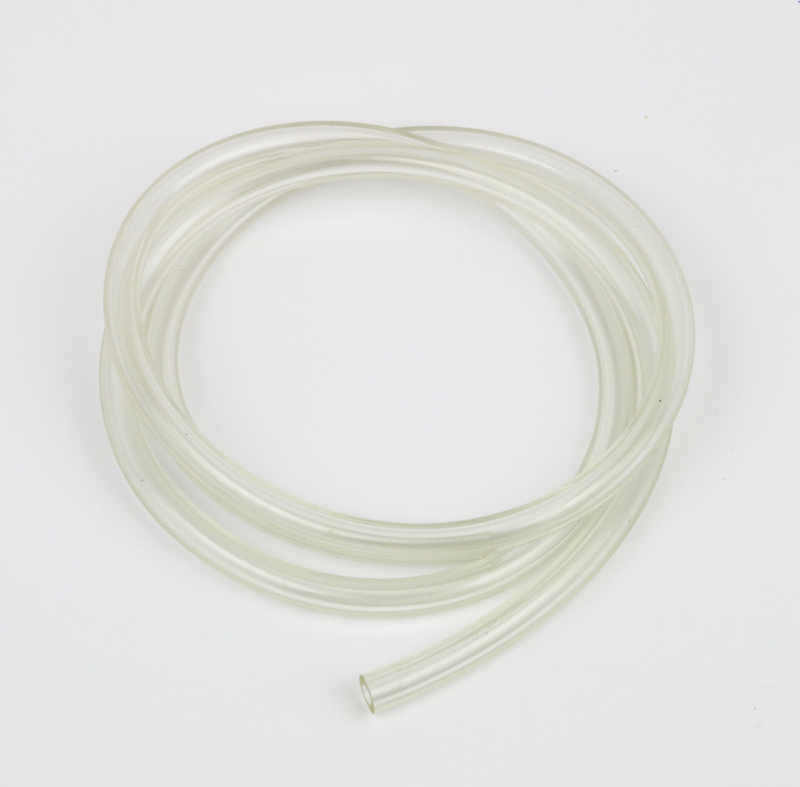 Includes GCT IR LINK, sampling probe, hand aspirator kit in a rugged case. Assembled to do a field calibration or bump test. 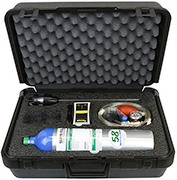 Confined space kit, with gas cylinder, to be used with the Multi Gas Clip Simple detector. 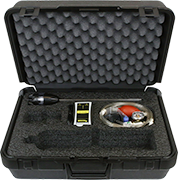 Includes gas cylinder, GCT IR Link, sampling probe, hand aspirator kit in a rugged case. Remote Sampling Probe to be used with MGC and MGC Simple. CH4 - 2.5% vol. (50% LEL). 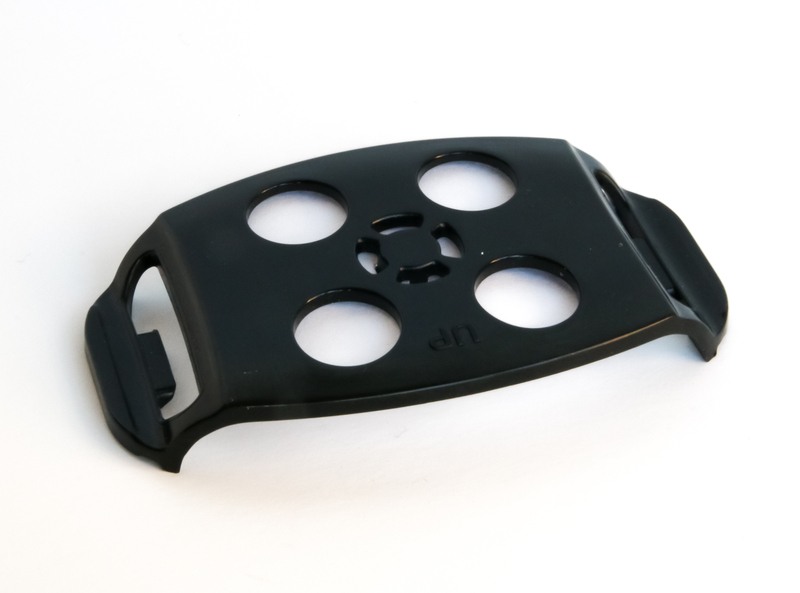 For manually bump testing and calibrating all Gas Clip Technology detectors. (SGC/MGC). 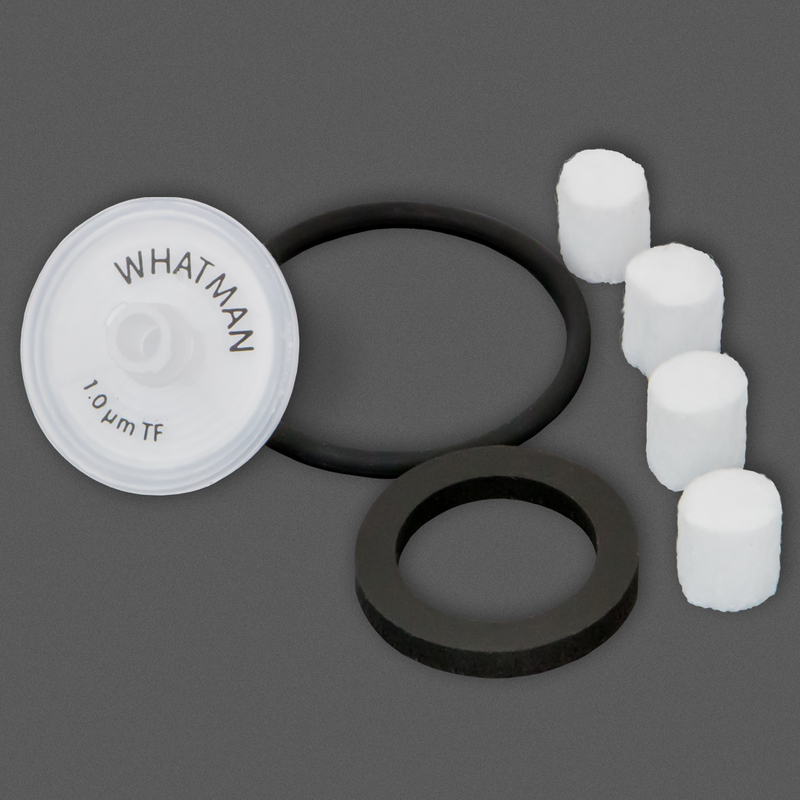 MGC Simple External Dust Filter Cap Plus 5 filters. 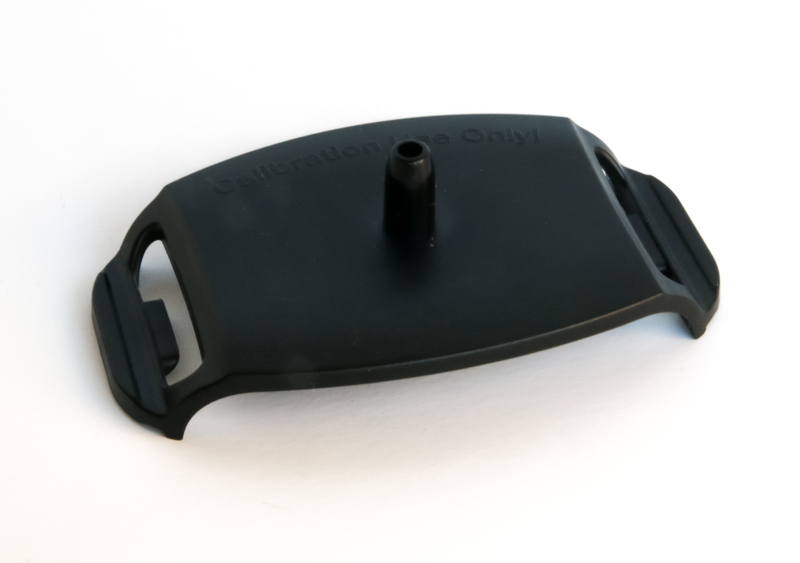 MGC Simple External Dust Filter Cap.